Black Women’s Roundtable Report: Black Women in the U.S.
Black Women in the United States, 2015, continues the Black Women’s Roundtable’s (BWR) annual inquiry into the challenges and triumphs of Black women across the U.S. This year’s report, however, provides an even more nuanced examination of Black women’s experiences, not only uncovering broad, national trends, but also taking a specific deep dive into the conditions of Black women in key To that aim, we’ve included a special “Voices” section which shares the experiences and personal narratives of state-based BWR leaders who are on the front lines, addressing every day issues that are central to the Black woman’s experience across the nation. As such, this report is unique. It provides a broad perspective on the conditions of Black women throughout the nation while also giving a more refined view that allows an authentic reflection of the varied conditions of Black women. From the most remote rural areas of this nation to bustling urban centers, this report shares a three dimensional representation of the lives of Black women throughout these United States. This was the first blog posted on this site in 2013. 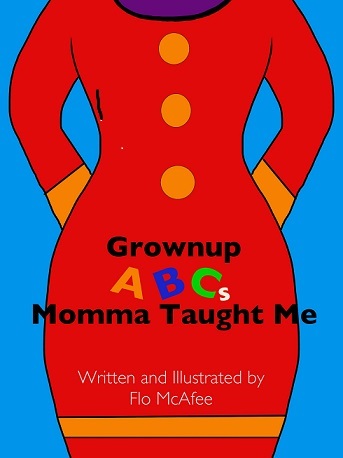 Flo McAfee recently published a Kindle version of her book “Grown-Up ABC’s Momma Taught Me” available on Amazon. The hard copy version will come out later this summer. You can find her beautiful art works at www.floydettamcafee.com. Flo McAfee is an army brat who has lead a very peripatetic life. Always on the move, she grew up calling more than 20 places home during her formative years including Fort Bragg, North Carolina; Augsburg, Germany and West Point Military Academy. Flo also is a wife, step-mother, entrepreneur, political activist, public relations pro, writer, photographer, and artist. She worked on numerous political campaigns including that of the late Senator Ted Kennedy. 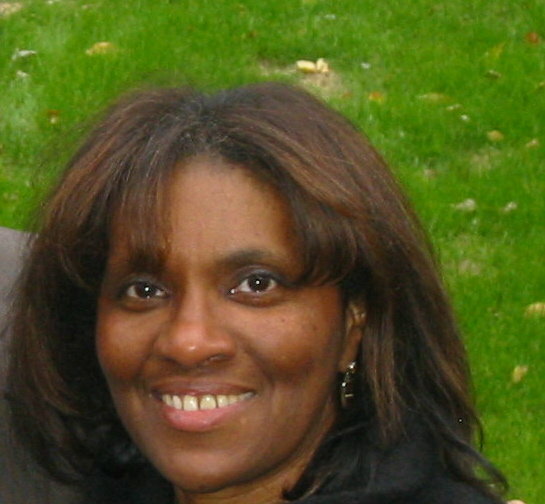 She worked with the legendary advertising executive Caroline Jones (see Flo’s Blog www.reachwingspan.com). She served at the White House during the Clinton Administration. And Flo has produced or held production positions on award-winning documentaries and video productions. For more than 20 years, she has run her own communications business. Summerland Studio is her multimedia and public relations firm with a “cross-cultural edge,” that is based in the D.C. area. In between business, Flo finds time to satisfy her creative yearnings. She recently wrote and illustrated an inspirational book, Grown-Up ABCs Momma Taught Me. While Flo McAfee appears to be a fixer in the vein of “Scandal’s” Olivia Pope, she is more an adviser offering clients strategic solutions and thoughtful guidance to help them avoid business and branding pitfalls in today’s media driven world. Her calm, cool demeanor belies a steely discipline perhaps stemming from her military upbringing.